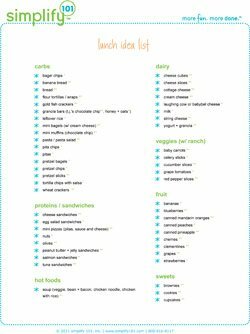 Simplify the lunch-making process with this lunch idea list printable. 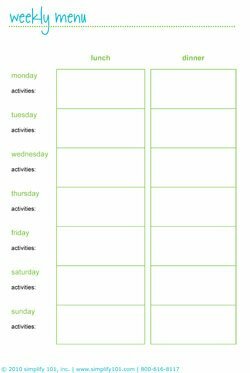 Use this handy freezer inventory printable to keep track of the items in your freezer. 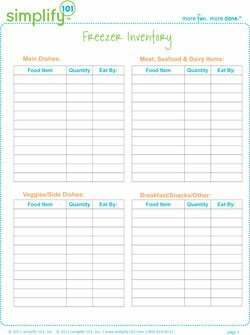 Use the tried + true meals printable to simplify meal prep by keeping track of your favorite menu ideas. 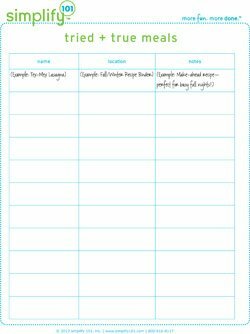 The list includes recipe name and location, as well as space for other notes such as time saving tips or serving suggestions. Enjoy!